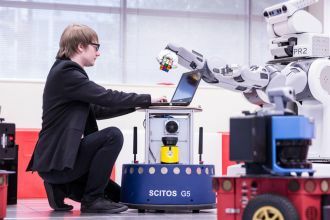 Here at the School of Computing, Engineering and Intelligent Systems we provide students with industrially relevant degrees that help them get ahead in their careers. Our students are important to us which is why they are at the forefront of everything we do. 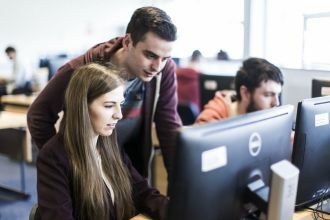 About the School of Computing, Engineering and Intelligent Systems at Ulster University. Information on all of our courses including undergraduate, postgraduate and PhD opportunities. 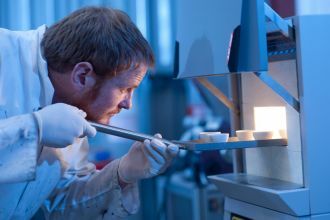 Research centres within the School of Computing, Engineering and Intelligent Systems. School of Computing, Engineering and Intelligent Systems staff contact details. 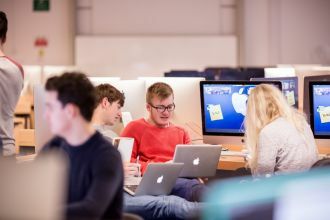 Opened in September 2013, The Centre for Engineering and Renewable Energy (CERE) at the Ulster University Magee Campus offers a range of courses in Engineering. Read the latest news from across the Faculty. 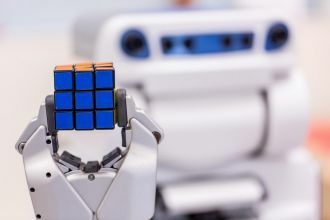 Upcoming School of Computing, Engineering and Intelligent Systems events. In 2015, the School of Computing, Engineering and Intelligent Systems was awarded the Athena SWAN Bronze Department Award. 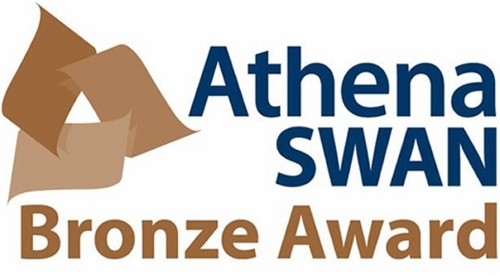 The School of Computing, Engineering and Intelligent Systems obtained the Athena SWAN Bronze Department Award in 2015.